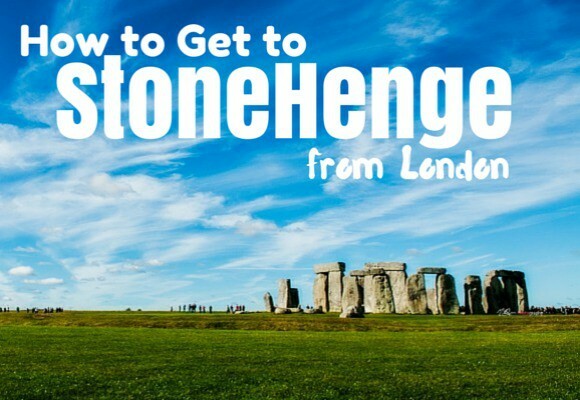 Travel Tips: How Do You Get to Stonehenge from London? Stonehenge is easily one of the most magical places in the UK. The incredible amount of history that fills the air and oozes from the impressive stones, not to mention the beautifully peaceful surroundings, makes it one of the must-see sites of England. A centre for human activity for about 5,000 years, trillions of souls have passed through the famous stone circle over the millennia. From the Neolithic people who constructed it, right up to Barack Obama who ticked it off his bucket list in 2014, Stonehenge is a truly legendary English site. By far the easiest way to get to Stonehenge, a direct bus means all you have to do it sit back and relax while the driver leads the way and a knowledgeable guide gives you all the info you need. Golden Tours have plenty of options for bus tours direct from Central London, meaning you can visit more than one beautiful English location (like Windsor Castle or the Roman Baths) on your day trip to Stonehenge. 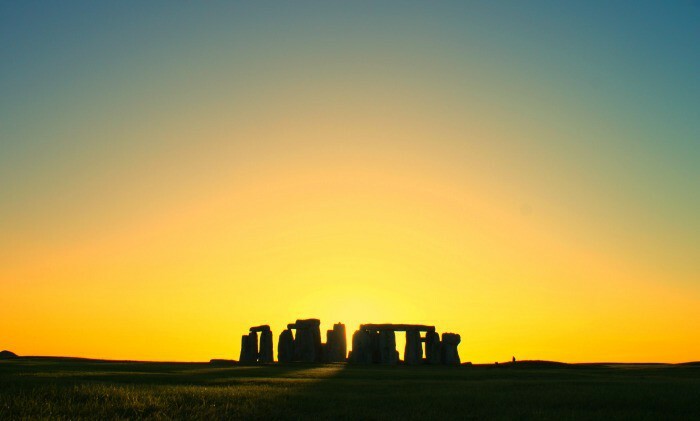 The closest train stations to Stonehenge are Salisbury (12 miles away), Grately (12 miles away), Warminster (17 miles away) and Andover (18 miles away). Due to the distance left to travel, you’re going to need a taxi or a bus! There are connecting buses from Salisbury and Andover stations. 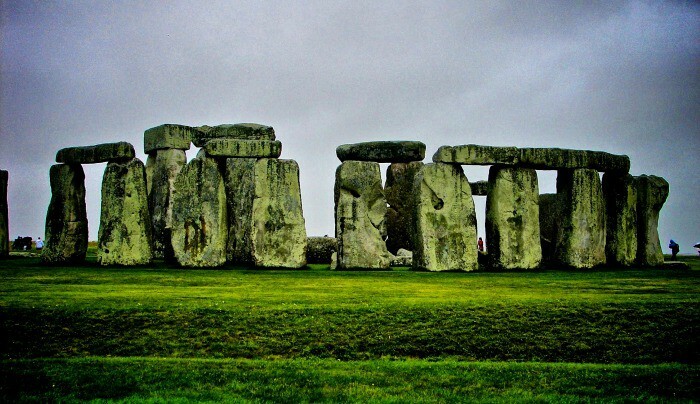 It takes just under two hours to travel by car from London to Stonehenge. If you’re visiting from overseas, you might have to hire a car and don’t forget cars in the UK drive on the left hand side of the road! Biking to Stonehenge is a great idea if the weather is nice, but not advisable from London as it’s too far. 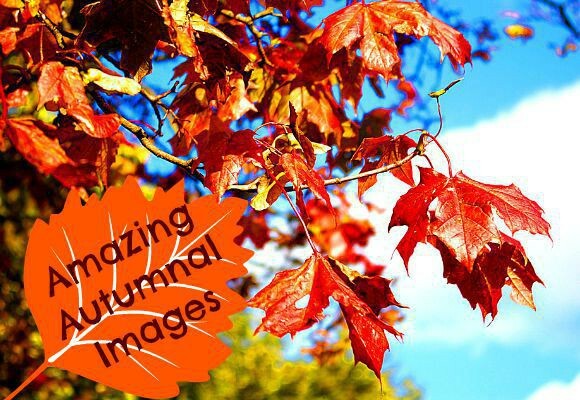 Biking from Salisbury is a beautifully scenic route, download a route map here. OK, so it’s a big task to walk to Stonehenge from London – it would take about 27 hours according to Google maps, and unfortunately it’s still pretty far to walk from even the closest train station! However, if you can make it to the nearby town of Amesbury, Stonehenge is a beautiful two mile walk away – the perfect way to soak up the scenery and explore this historical area. We think a direct coach trip is the easiest way to get to Stonehenge – no need to battle with multiple methods of transport and you can see some gorgeous English scenery on the way. One thing is for sure – you have make sure you visit Stonehenge at least once in your lifetime! Is Stonehenge on your Bucket List? Image: Thanh-Tung Nguyen, Jeffrey and Andy Powell via Flickr. Many visitors to London may be deterred from taking their children to this great, metropolitan city. Visitors may feel that London has little to offer in the way of entertainment for kids.